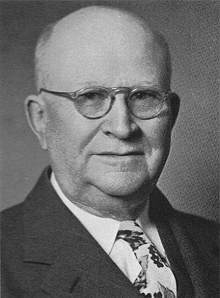 Henry Allen "Harry" Ironside (October 14, 1876 – January 15, 1951) was a Canadian-American Bible teacher, preacher, theologian, pastor, and author. Pacradooni Kaloost Vartan was the son of a poor Armenian tailor, he was born in Constantinople in 1835 and founded the Nazareth Hospital, the first hospital in Ottoman Galilee. 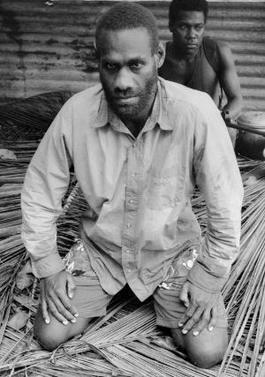 Harold Keke (born 1971) is a Solomon Islands warlord involved with the Guadalcanal Revolutionary Army (GRA).